The end has finally come! 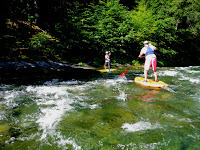 Here is StoreYourBoard's third and final part of our Best Places to Stand Up Paddle Board Series. 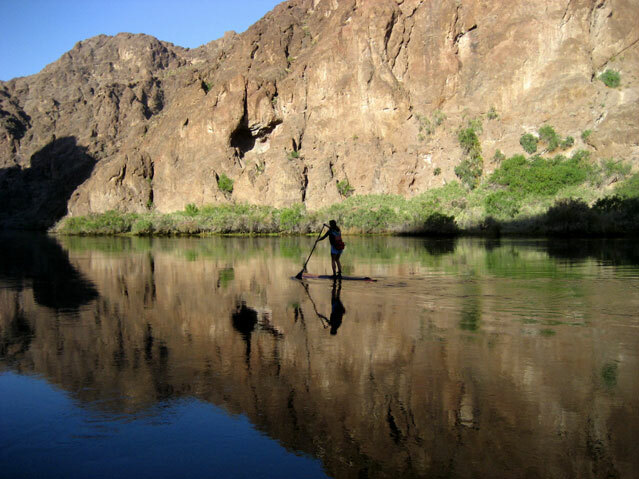 So without further adieu, here are our top five rivers for stand up paddle boarding. 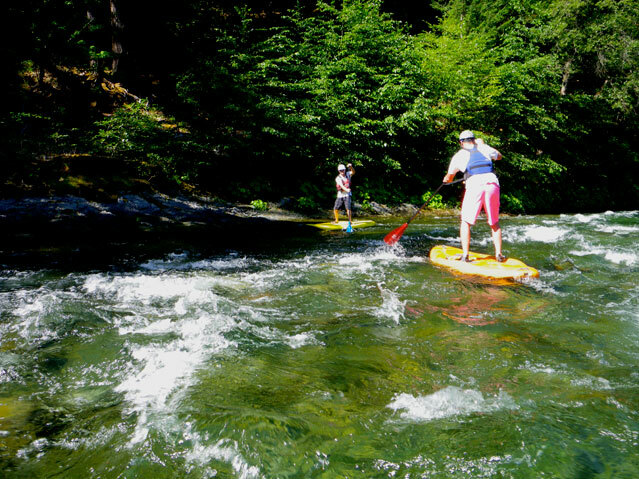 Salmon River, California – Take peaceful stand up paddle boarding to another level by taking on the white water rapids of the Salmon River in California. 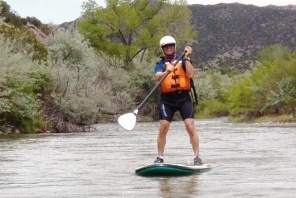 Stay a week and a have lesson from the Whitewater SUP School that that starts the rider on calm water gradually increasing to level three rapids. 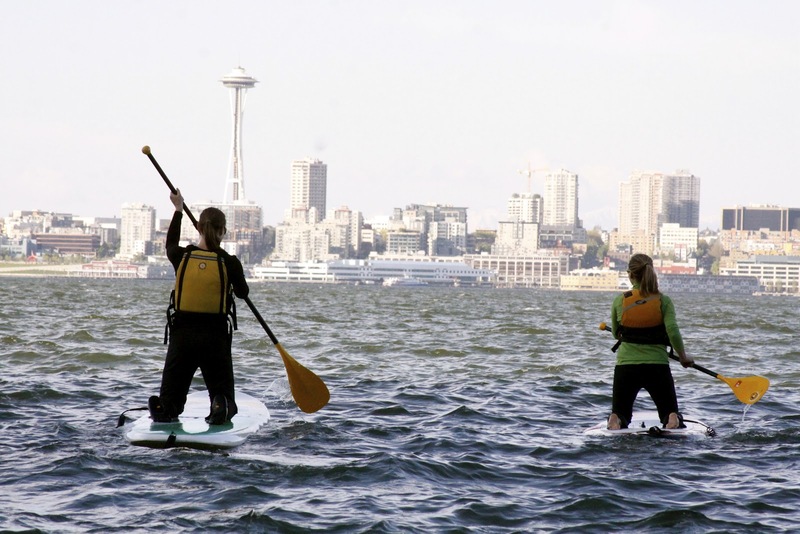 Seattle, Washington – With a large SUP population, Seattle is a great city that won’t let you down. Numerous SUP stores provide rentals and lessons. Not to mention there is a group called Stand Up Paddle Seattle that has weekly evening skills clinics. 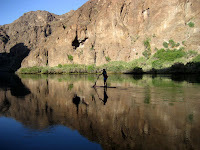 Rio Chama, New Mexico – Team up with New Mexico River Adventures to receive a full service SUP experience. Providing rentals, lessons, and tours, New Mexico River Adventures will take you on a three day trip through the wild Rio Chama. View the desert scenery as you travel calmly down the river only to reach level 2-3 rapids. 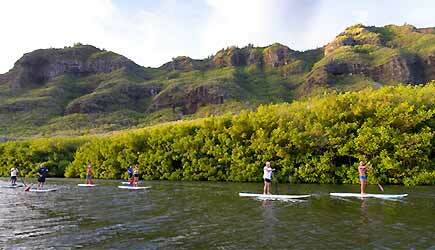 Hanalei River, Hawaii – What is a list without the birthplace of SUP? The Hanalei River, located on the island of Kauai, is a seven-mile trip allowing the paddler see exotic fish and freshwater turtles as you go. With a SUP rental place practically on every corner, don’t worry about not finding a good place to rent a board. A good thing remember when planning a SUP trip is the actual transport of the stand up paddleboard. With rental shops providing boards for the masses, their weight, let alone the weight of your own board, may be difficult to handle walking through the terrain. Get the beach the easy way with a Stand Up Paddleboard carrier! Securely holding your board with durable straps, a spot for your paddle, and a padded shoulder strap a stand up paddleboard carrier is the only way to take any size paddleboard to the beach without struggling.